Healthy Cleveland’s Breathe Free Committee is starting off strong in 2019 with work around the City’s Tobacco 21 policy and tobacco cessation programming collaboration. Read more here. 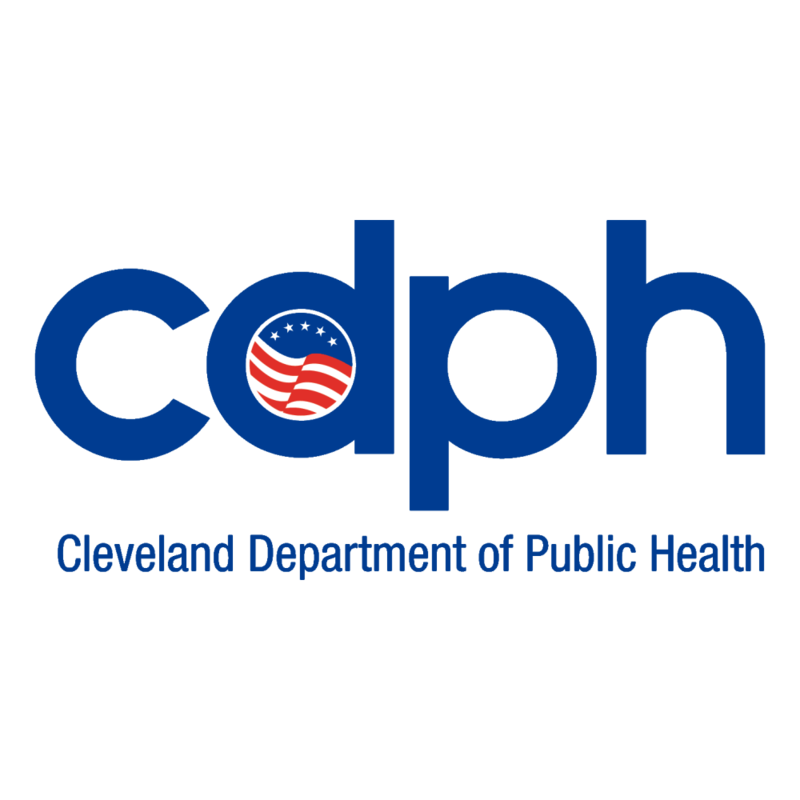 Healthy Cleveland’s Violence Prevention Committee is taking a public health approach to reduce domestic violence and violence against women in 2019. Read more here. Stay Active with Open Streets this Fall!